2. There are issues on marital property sharing and child custody, and the issues cannot be settled amicably between the parties. 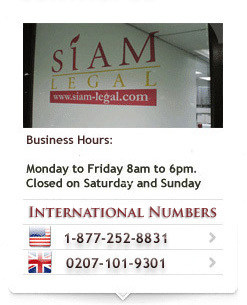 May couples who did not register their marriage in Thailand avail of this type of divorce? 2. One or both parties have resided or worked in Thailand for a considerable period of time. 15. One spouse has a physical disadvantage so as to be permanently unable to cohabit with the other. Who may file for the divorce? No. The filing party may be represented by a barrister when he files the case before the Thai courts. Your barrister is expected to give you an honest assessment of the strength of the evidence that you will be presenting before the court. 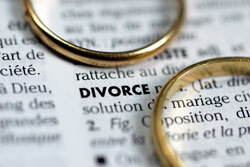 Are there other things we need to do after the divorce is granted?